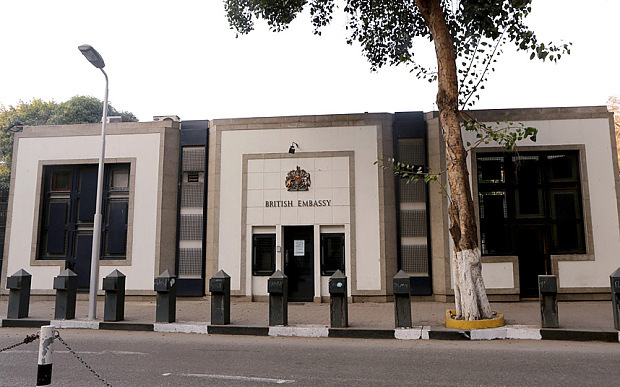 The British embassy in Cairo remains closed due to security concerns, according to the Foreign and Commonwealth Office. The embassy has suspended public services since Sunday, the embassy’s spokesperson said. But the embassy has announced it would not give more details due to the sensitive nature of the matter. 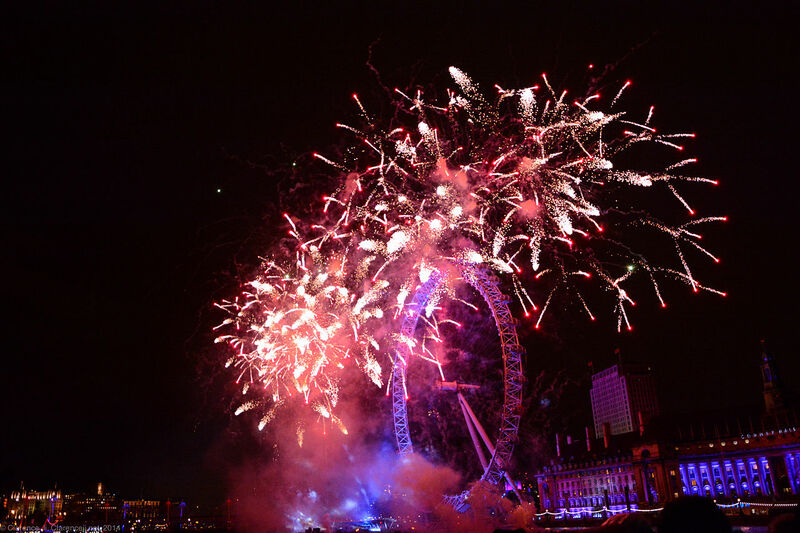 However, UK ambassador to Egypt John Casson said they are making efforts to make sure it could reopen “safely”. It was not clear when the facility could reopen. Despite the security threat in Egypt, travel agencies like Topdeck still organise tours to this country. The status of each trip to this destination is shown as “guaranteed” on its website. “We are closely monitoring the situation in Egypt and trying our best to ensure the safety of our customers. Our armed guards will accompany each tourist group during the whole tour,” said a customer service member from Topdeck. “We do have several cancellations of tours to Egypt last year, but currently every tour is operating as planned, if there is further information, we will inform our customers,” she added. Recent terrorist attacks in Egypt took place last month in Sinai Peninsula near the Read Sea, leaving two people dead, according to news reports. And a bomb explosion in an underground metro station in the same month resulted in 15 injuries. “Tourism in Egypt has majorly deteriorated in the past 4 years, but we’re hopeful that things will pick up in the next few months as Egypt continues to enjoy political stability,” she added. Votes at 16: Would younger voters change our society?